This iconic, heritage listed building in the Sydney CBD was first opened in 1928 as the headquarters of the Government Savings Bank of NSW and has been used as the model for money boxes by the Commonwealth Bank. It was acquired by Macquarie Bank in 2012 and redeveloped by Brookfield Multiplex with significant involvement by Fredon. It has been the headquarters of Macquarie Group since 2014. 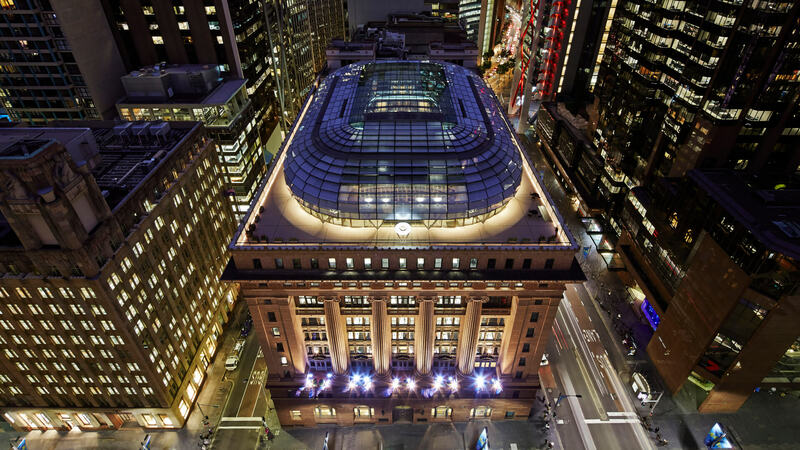 The building is the largest heritage listed building in Australia to also achieve 6 star NABERS green star certification. The involvement of Fredon Air in delivering this challenging project made Fredon a natural choice to undertake the maintenance on it, ensuring the standards of heritage, safety and comfort of the occupants, and environmental outcomes are not compromised over time. Fredon delivers 1440 hours of services annually. Within this, we deliver a 15 minute response time for priority 1 issues, and repair or make safe within an hour. These targets are supported by real time electronic reporting. 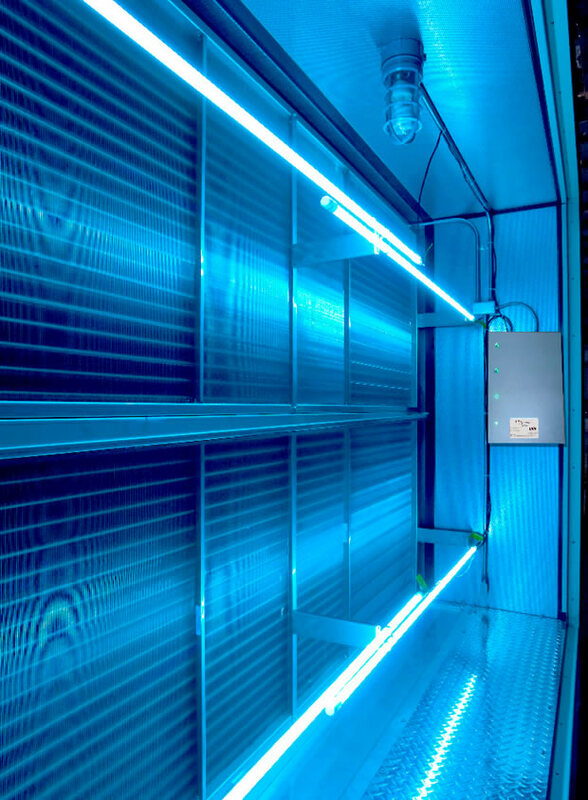 The maintenance team have recommended and implemented various innovations such as UV lighting for reduction of mould, and other requirements of Building Wellbeing classification. 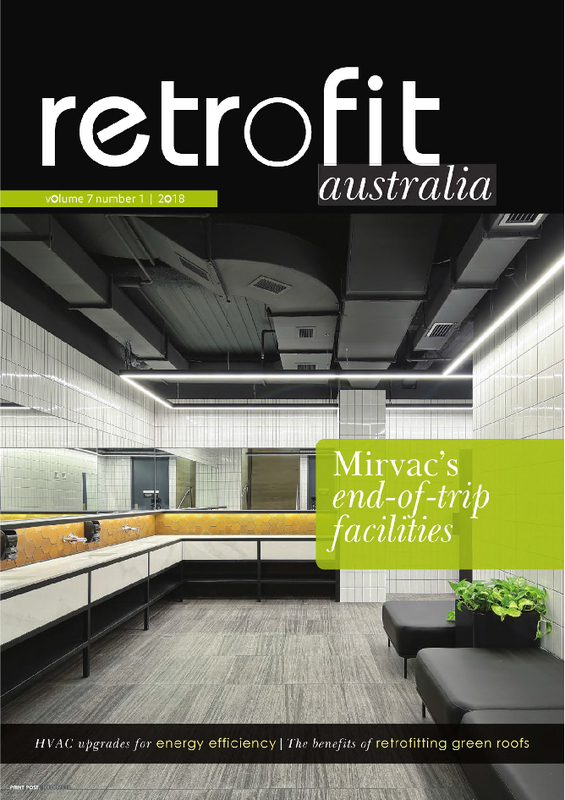 This project was featured in Retrofit Australia, Volume 7 Number 1 2018 Modernising Mechanical Systems in a Heritage Jewel by Bec Bridges. You can read the article here.